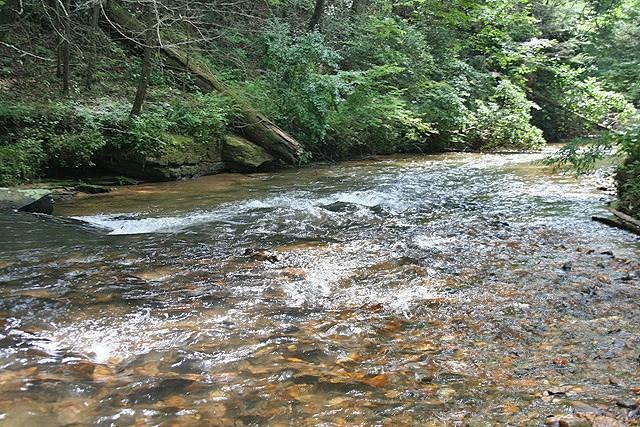 A CREEK OF DREAMS Along this 1.35 acres and on the adjoining U.S. Natl Forest. 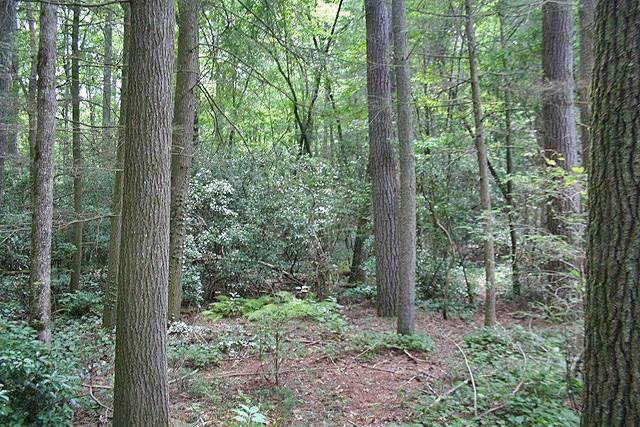 This very pretty ridgeline property is at the end of the road & adjoins 100s of sq. miles of U.S. Natl Forest. 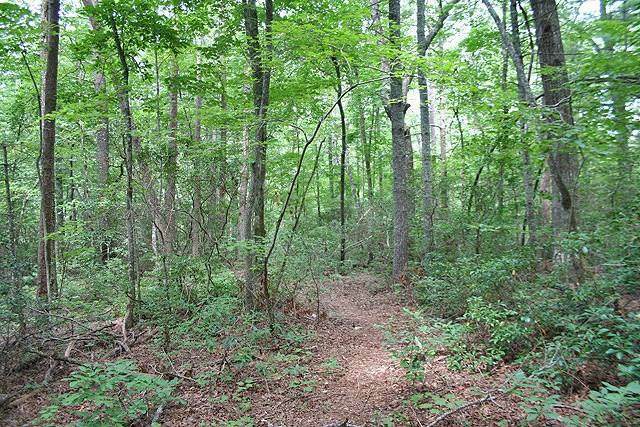 Good access, underground utilities, & a generous smattering of huge timber & scenic understory. 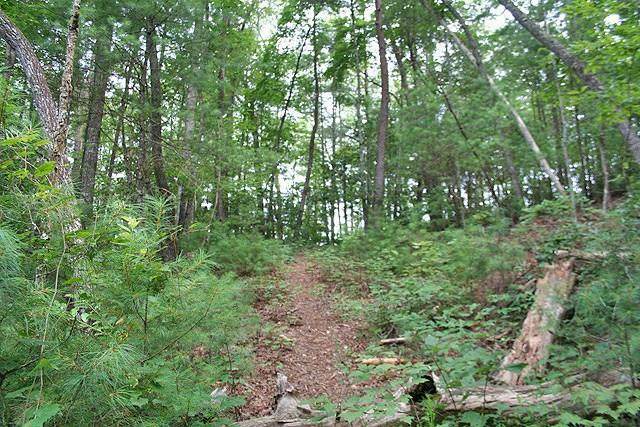 A trail leads down to Nimblewill Creek and gentle terrain alongside. Nimblewill is a bona-fide trout stream, beautiful, pure, & soulful. Jones Creek, another trout stream, is about a mile hike across the Nimblewill into the Forest. Come enjoy the beauty of the N GA Mountains!